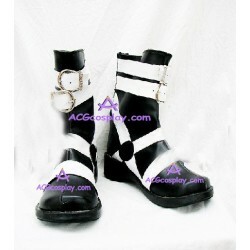 Soul Eater is a Japanese manga written and illustrated by Atsushi Okubo. 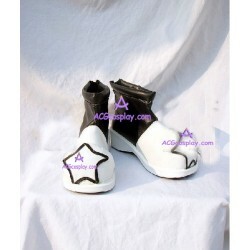 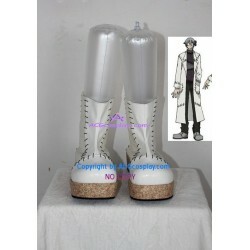 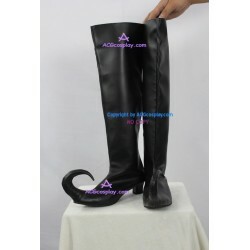 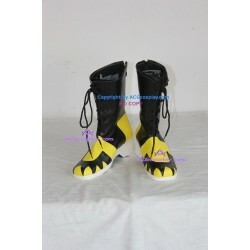 Our cheap Soul Eater shoes with high quality are bound to bring you great fun for your Cosplay Show! 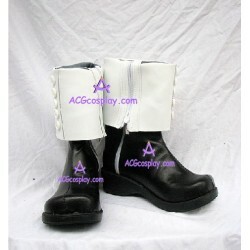 Soul Eater cosplay There are 6 products.